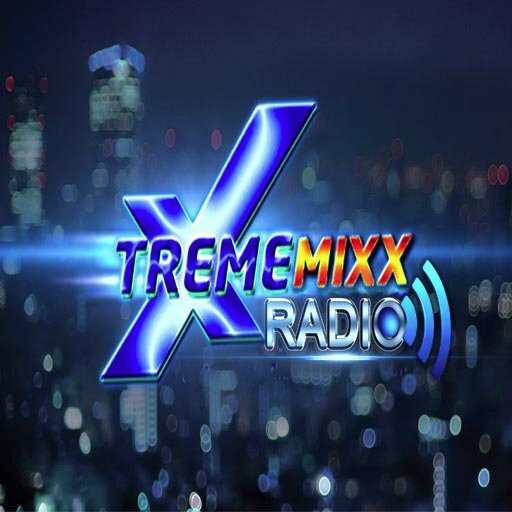 Xtreme Mixx Radio live broadcasting from USA. It is one of the most famous online radio station on USA. 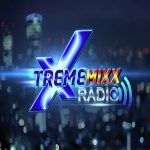 Xtreme Mixx Radio is more than a Radio Station, it’s a statement! Music is more than just about lyrics and beats, it’s about the nature of music and how it has the ability to reach out and touch you, no matter where in the world you’re listening from. XMR is known as the World Wide Party Station and for good reason, Xtreme Mixx Radio is brought to you by industry veterans who have deep roots in Music Culture. It’s not just about Pop Music that bleeds through the speaker on your car radio and is spoon-fed to you in a robotic-like fashion. Not at all, it’s about having the ability to listen to the music that you love, anytime and anywhere you see fit.